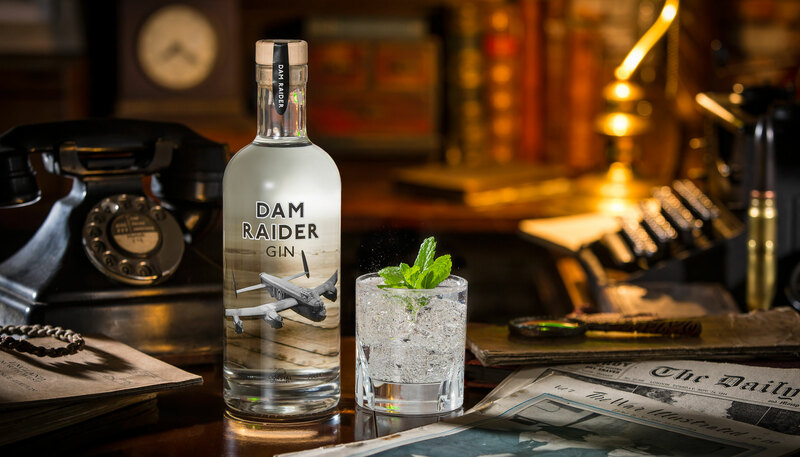 Dam Raider Gin commemorates the ingenious and legendary World War II, 617 Squadron “Dambusters” raid, Operation Chastise. The cutting-edge 3D depth-effect bottle, featuring a Lancaster bomber against the background of RAF Scampton during 1942, is the first of its kind, as is the rear of the bottle showing authentic extracts from the log book of a “Dambusters” crew member. 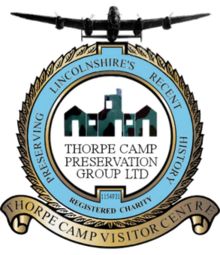 Thorpe Camp Visitor Centre, home of the 97, 619, 617 (following the Dams Raid) and 627 Squadrons that flew out of RAF Woodhall Spa in the 1940s. The International Bomber Command Centre (IBCC) – a world-class facility to serve as a point for recognition, remembrance and reconciliation for Bomber Command. Providing the most comprehensive record of the Command in the world, the IBCC ensures that generations to come can learn of their vital role in protecting the freedom we enjoy today. A traditionally-crafted gin with a predominant juniper note, Dam Raider is enhanced with citrus botanicals and delicate warming spices. 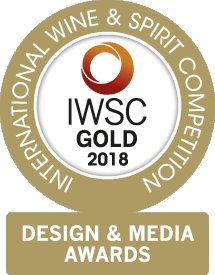 Using seven quality botanicals we offer a well-balanced blend with a smooth, long palate and a classic combination of flavours, creating a thirst-quenching and refreshing drink.